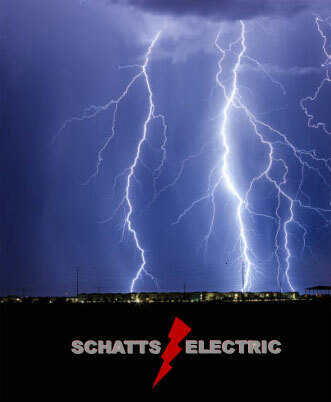 Schatt's Electric offers commercial electrical, residential electrical and agricultural electrical services in and around the Detroit Lakes, Minnesota area to include the Lakes Country. Whether you are in the process of a home construction and need an electrical plan or you need service for your business or home, Schatts Electric of Detroit Lakes will make sure your electrical needs are handled correctly. is the ideal contractor to take care of your needs.